Semi Detached Bungalow For Sale in Potters Bar for £725,000. 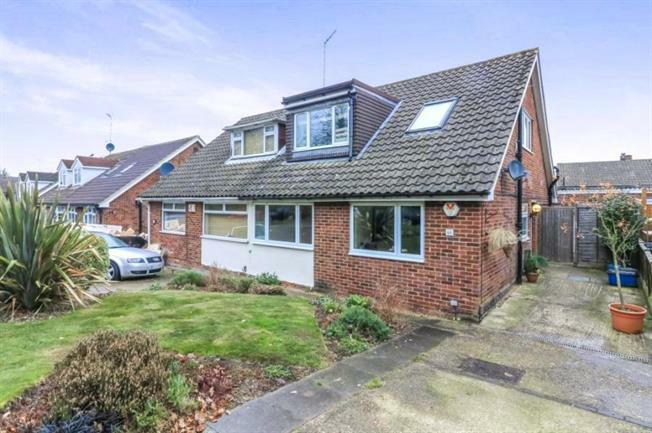 This is a spacious and contemporary 3 to 4 bedroom family home which has been well maintained and would suit families seeking Dame Alice Owen school entry. The property has flexible accommodation, a modern kitchen and bathroom together with off road parking and an en-suite to the master bedroom. Viewing recommended.